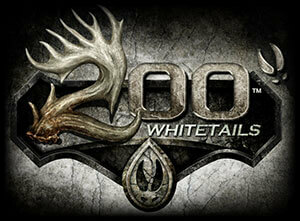 Team200 – The new “Benchmark” in whitetail hunting! and the Flip 12. Order one today! Seasons 1 and 2 now available. 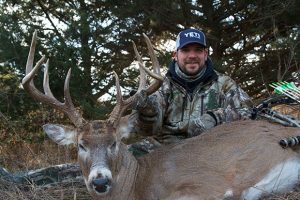 Send us a hero photo of your giant and we will post it in our gallery. 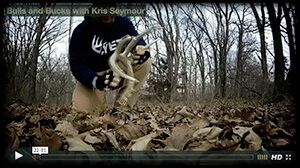 Find that perfect piece of hunting ground to purchase. Our Agents are experienced with land management and can help you with your next purchase.